Wow! 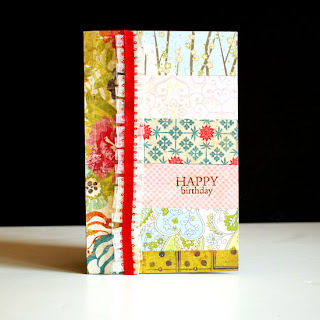 I stumbled upon this site called kwerner design featuring "Cardmaking 101" videos! I'm a novice card maker (more of an invitation maker oddly) and trying to improve my cardmaking skills so I can't wait to watch them! 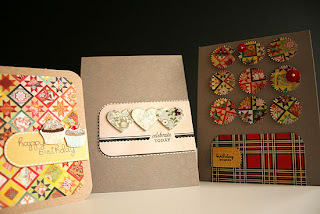 And if you need more card inspiration, here are some super cute ones from Creativity Prompt. Make sure to check out this site for other great downloads, including cute journaling tags and video tutorials! I love your posts like this, because then I can't wait to see what you try! By the way, I hope you have gotten busy on that winter scarf I want you to make for me (JK! ).